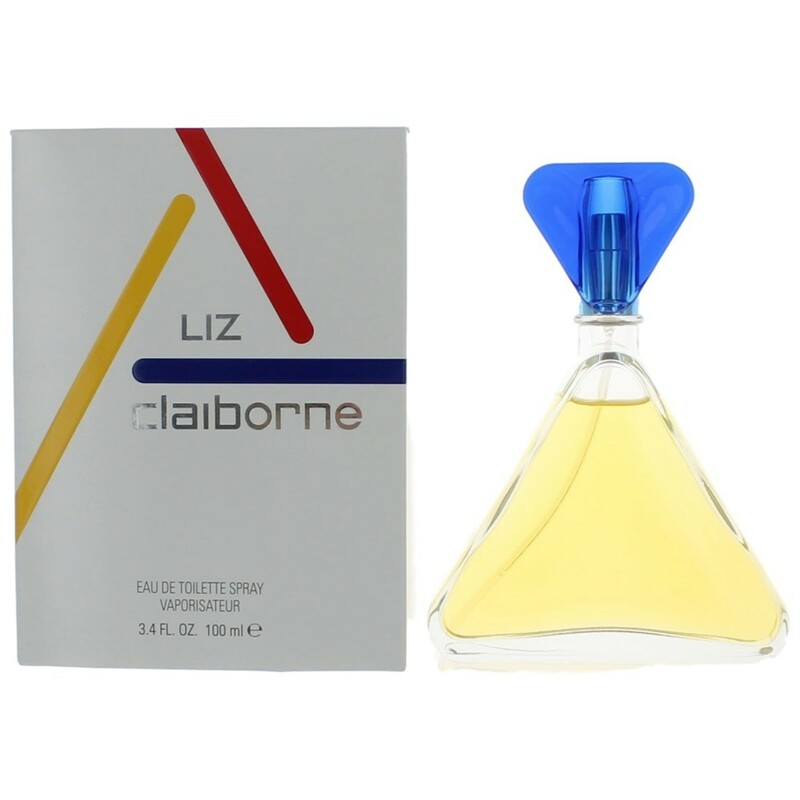 Created by the design house of Liz Claiborne in 1986, Claiborne is classified as a refreshing, floral fragrance. This feminine scent possesses a blend of greens and white lily. Accompanied by fruity notes of mandarin and fresh citrus. I have worn Liz Claiborne for over 25 years. It's the only fragrance I wear and I am constantly asked what I'm wearing. The fragrance is light, feminine and clean all at once. I hope this is available forever. My 3 daughters buy it for me on every gift occasion. LOVE IT!! ]5lisastew337@gmail.com]Liz Clairborne perfume - simply the best, to me. Liz Claiborne by Liz Claiborne, 3.4 oz Eau De Toilette Spray for Women has been in my top 3 list of preferred perfume choices since 1986. My husband especially loves it. :)]5lwd2000]Love this scent!